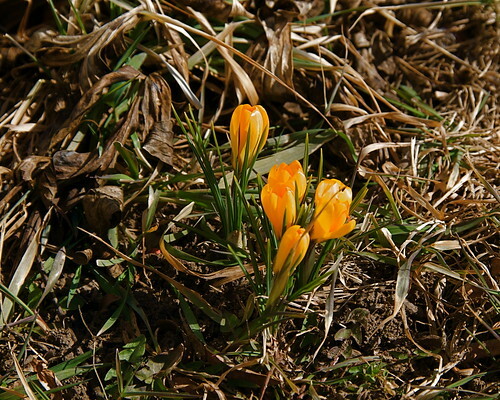 I went for a bit of a walk today, and found that once again, one of my nearby neighbors had crocus blooming before me. I am still thrilled. 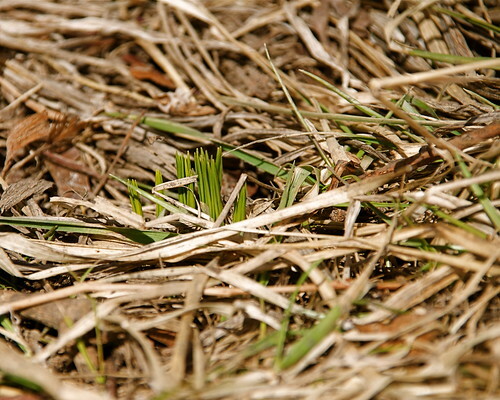 Spring is near!